We first got to know Maggie Rich in 2016 when she was setting up her community bakery in Bedford. 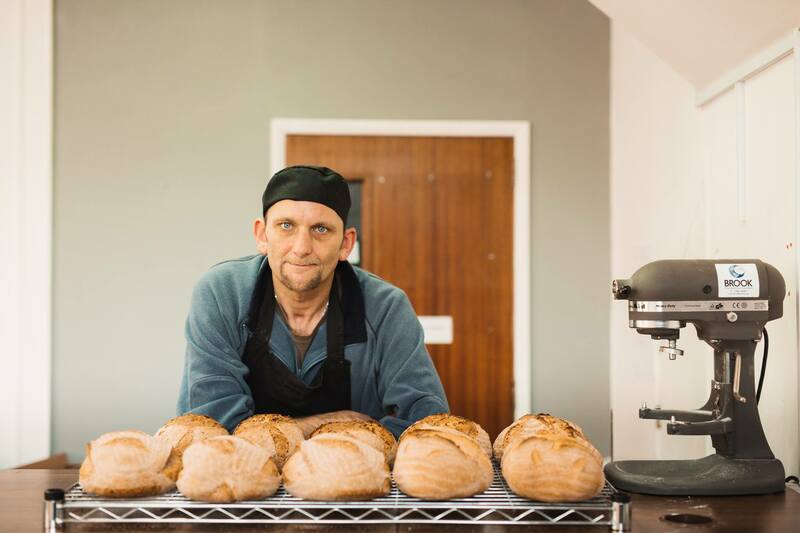 Maggie knew how to make fabulous bread, and her idea was to produce high quality sourdough bread and baking for the community. Maggie works with ex-offenders and in the normal world of insurance, this can present a problem arranging cover. However, we work with insurers who are community minded and will overlook this ‘risk’ element and provide competitive terms.